Sometime we need to send large files via email or some Internet tools which will limit the file size. So you need to pick up a powerful compression tool easy to be used to help you out. Here are 5 top compression tools we recommend to you. WinRAR is a powerful archive manager that can create new archives in RAR and ZIP file format. With excellent compression ratio, WinRAR supports the major formats and integrated with antivirus. 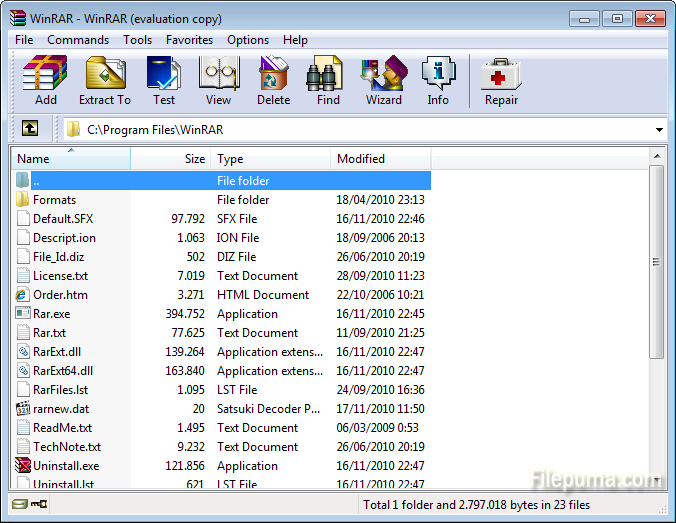 If you need an efficient compression program with advanced features, then WinRAR is a great choice. But WinRAR costs $29 for a license. If you don’t mind the nag screen in charging tip, you may also use it for free. 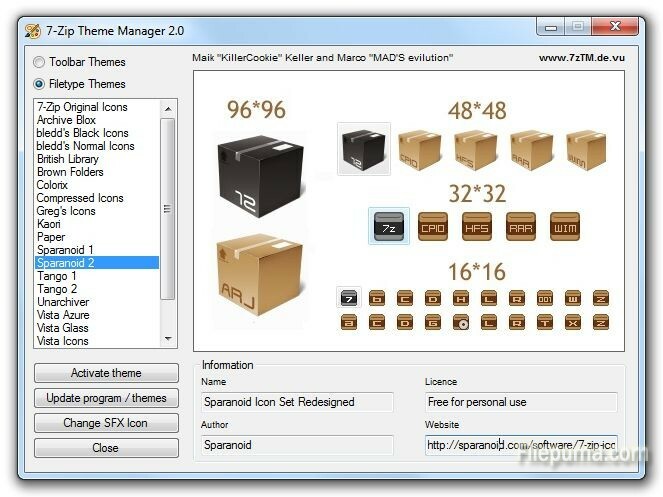 7-Zip is a file archiver for free, including a computer in a commercial organization. 7-Zip might not be as secure as WinZip or WinRAR, but it is definitely more versatile. It works with more archive formats and offers many useful tools like update mode or splitting. It is compatible with many archive formats, and it can split archives to specific sizes. However, 7-zip has no virus scan or file repair tool. Nonetheless, I don’t think this is a big problem, because your own antivirus would help you out. PeaZip is an Open Source file and archive manager: Flexible, portable, secure, and free as in freedom. PeaZip interface is fantastic and easy-to-use with a few built-in themes to spice things up. It not only supports for various formats, but also has perfect integration with Windows Explorer. It’s very comfortable to use, but it doesn’t support creation of RAR files. WinZip is one of the most popular programs for compressing and decompressing files. Easy to use and quick. It supports many formats. With quick and easy compressions, WinZip supports the use of passwords. It can also create self-extracting files and share via Facebook and email. But it can only compress file into a ZIP format which some users would feel limited. 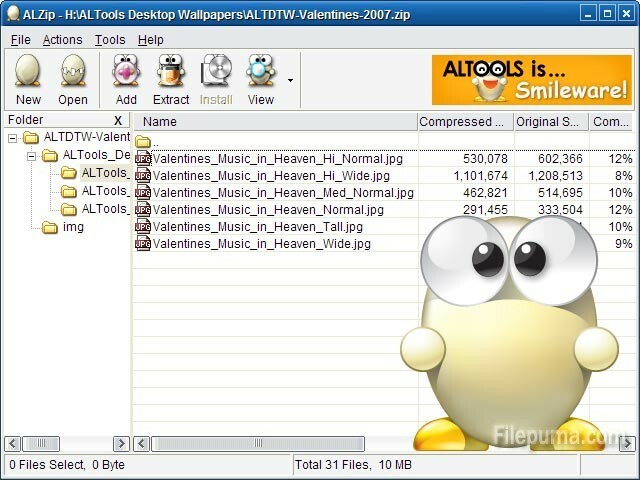 ALZip is a file compression program that can unzip 40 different zip file archives, you can also use it to unpack and compress files like ZIPs and RARs, and is a useful alternative to WinZip. It’s simple and fast to use, and it enables you to applications to decompress to. Like PeaZip, it also can’t create RAR files.